Susan and Steve Meyer were looking for places to vacation in the Lowcountry with their two very young boys. 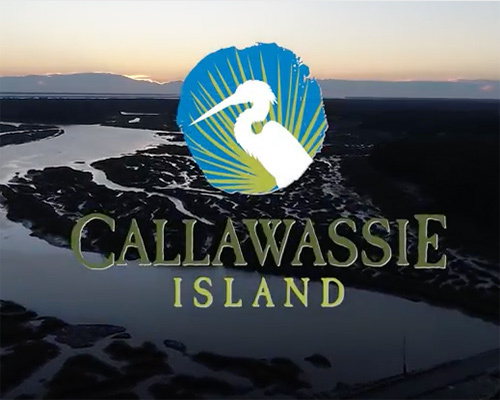 Thanks to Southern Living Magazine, and an information request card, they were provided material on Callawassie Island that sparked their interest and soon after a personal visit. 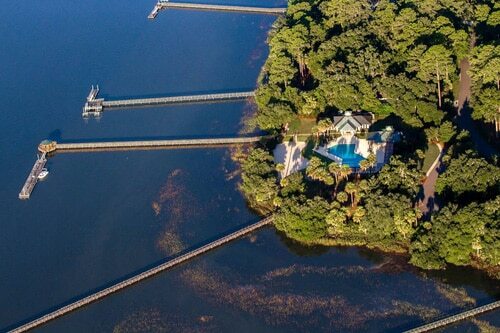 They had no expectations other than enjoying the water, nature, and beauty of the Lowcountry and creating lifetime family memories. They never imagined at the time that they would find a little slice of heaven that they would often visit and eventually call home.